In a reversal of policy, an Iranian cargo aircraft carrying humanitarian aid for Yemen will land in Djibouti for UN inspection. In the past Iran had unsuccessfully attempted to land its planes at Sanaa airport without prior inspection by the UN or Saudi-led coalition. 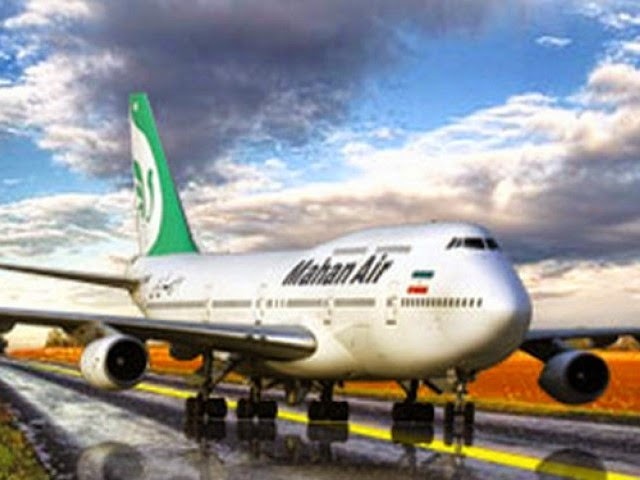 Iranian Deputy Foreign Minister Hossein Amir-Abdollahian said in Tehran that an Iranian cargo plane was expected to touch down in Djibouti airport on Thursday. Meanwhile, Iranian cargo ship, Iran Shahed, has already reversed course and is heading to UN inspection facility in Djibouti. I wonder why the reversal of policy? Are they being included in talks on Yemen or something? They must have gotten something. the reversal of the bs "policy" was for the same reasons that they released that ship that they hijacked. their "policies" often amount to making loud noises, acting stupidly and belligerently...and then doing just what they pretended that they weren't going to do. it confuses the gullible into thinking that the theocracy isn't weak but instead is some mighty and defiant creature. Yes it's been four years now. But ISIL is only 8km from Assad's palace. So yes Assad is not going anywhere except for six foot under. Custer's last stand comes to mind.